The agreement, which comes after nearly a year of bargaining, establishes a 6.2 percent raise within six months for lecturers and a lump sum payment in lieu of retirement benefits for lecturers who had previously not received benefits, among other provisions. 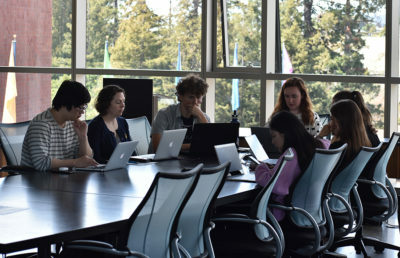 Benjamin Harder — chief negotiator for the lecturers’ union, University Council-American Federation of Teachers, and a UC Riverside lecturer — said that the raise was achieved through bargaining with the university. Under the contract proposal, after the 6.2 percent initial raise, lecturers would be slated to receive 2.5 percent raises in the 2017-18 and 2018-19 fiscal years. Beginning in 2019, lecturers would receive the same raises as tenured faculty. 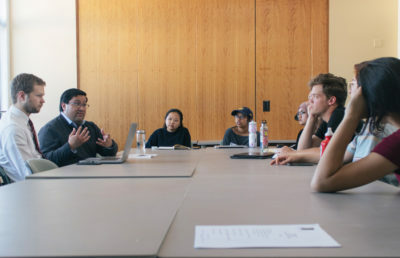 With the new contract, a lump sum payment system will be established for lecturers who aren’t receiving benefits through the UC Retirement Plan. 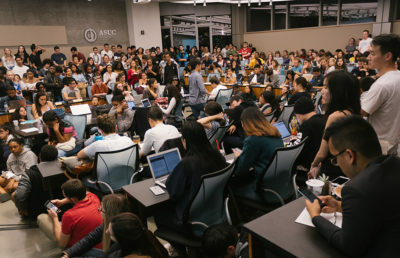 These lecturers teach less than 50 percent — but more than a quarter — of what the agreement defines as a full-time teaching load. A full-time teaching load, under the agreement, is approximately five or six courses over a two-semester period, depending on the size and type of the courses taught. Lecturers within those boundaries will receive a lump sum of 5 percent of their earnings from the academic year. 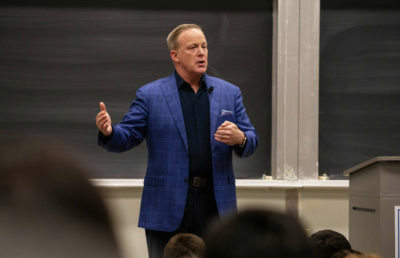 “It gets most of the people who are most disadvantaged by the UC’s retirement rules,” Harder said, but clarified that the annual retirement compensation does not cover those who have been at the university for less than two years. In addition, the agreement includes provisions streamlining the process by which precontinuing lecturers, or lecturers in the first six years of employment, can become continuing lecturers — a position with more security of employment. 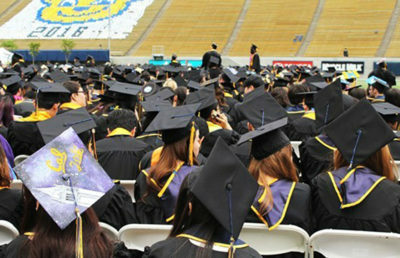 On Dec. 10, the former contract between the university and the union expired. The union elected not to extend its contract as it had done twice previously, because negotiators felt the university was not responding quickly enough to its proposals. 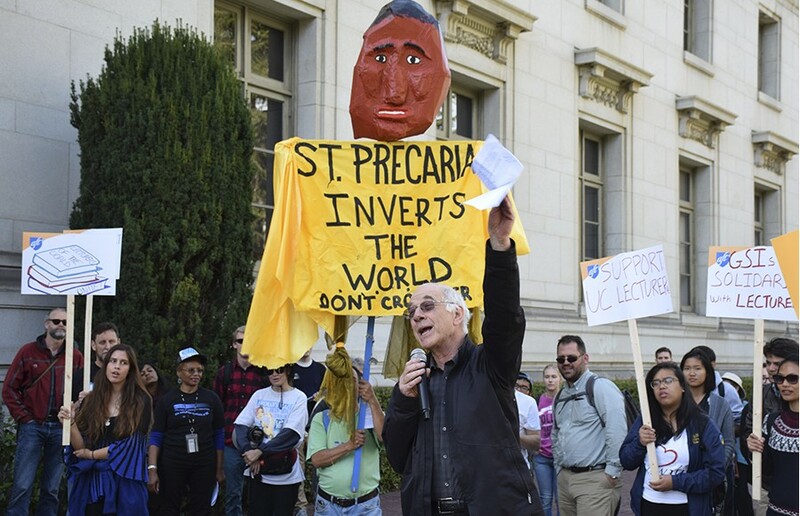 “When we did not have a contract … it was very unsettling, but it was only for a month and a half,” said Kurt Spreyer, campus lecturer and president of UC-AFT Local 1474, which covers both the Berkeley and San Francisco campuses. 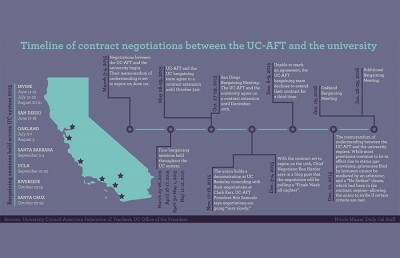 UC-AFT local branches at all UC campuses still need to ratify the agreement for it to be enacted. 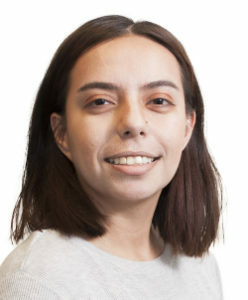 UC spokesperson Kate Moser said that after union ratification, the agreement will immediately go into place. If enacted, the contract will last until January 2020. 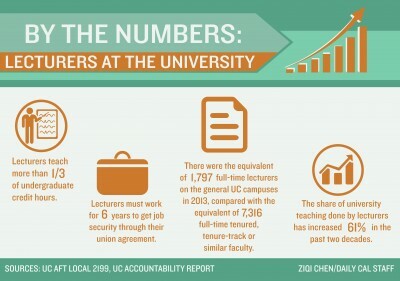 UC Berkeley’s UC-AFT Local 1474 will hold its ratification meeting Feb. 18. Spreyer said he does not expect opposition.